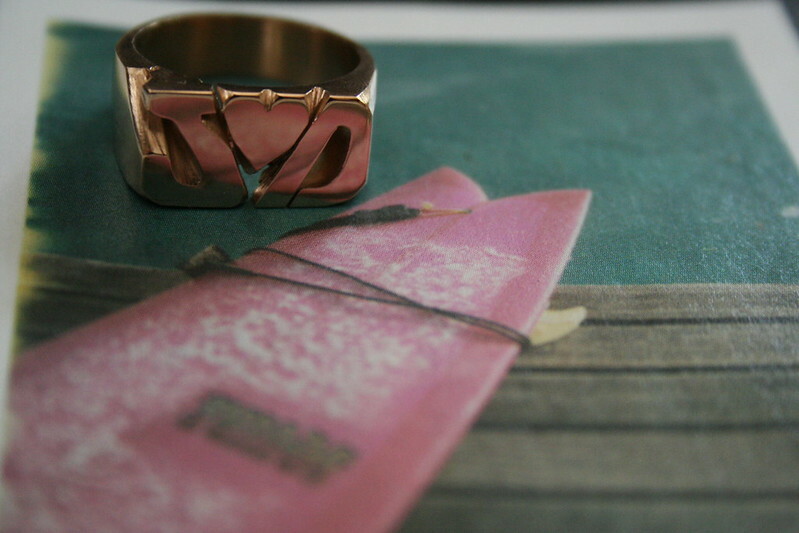 For 2014 The Bueno Shop will be offering Custom rings all year round instead of just four times a year. We are working really hard to make this happen. Orders can take up to 5-6 weeks. Thank You for your patience. We love you!